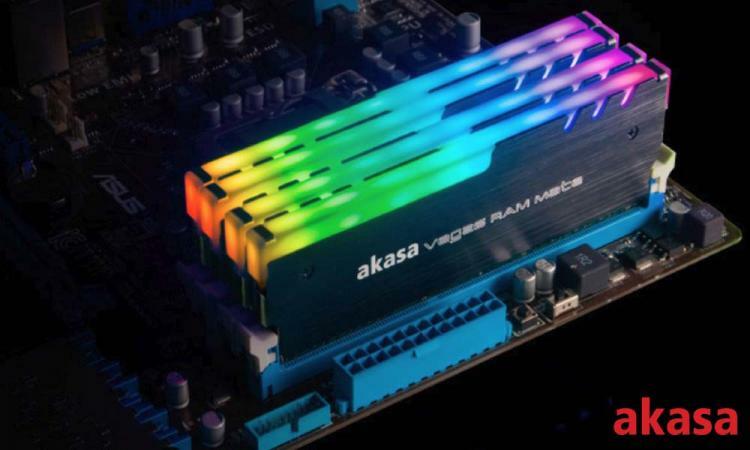 Akasa introduces the Vegas RAM Mate, a high-grade RAM heatsink with addressable RGB LEDs that supports RGB lighting synchronization via motherboard software. It is the perfect RGB lighting solution for memory kits without heatsinks and RGB lighting. 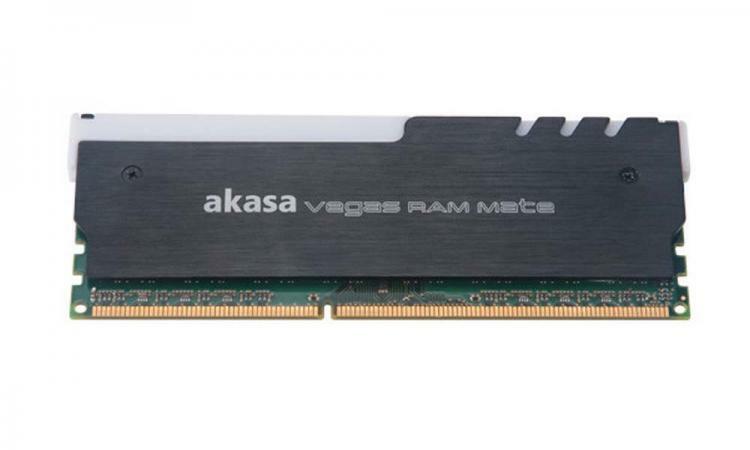 The Akasa Vegas RAM Mate supports single-sided and double-sided DIMM and VLP DIMM memory modules including DDR, DDR2, DDR3, and DDR4 memory kits. The high-grade aluminium heatsink vest comes with high-performance thermal pads. Installation is simple and easy as assembling all the components together and fastened with screws. The Akasa Vegas RAM Mate is certified compatible with most motherboard-based RGB lighting software including ASUS Aura Sync, MSI Mystic Light, GIGABYTE RGB FUSION, and ASRock Polychrome RGB. It supports both the 3-pin and 4-pin 5V addressable LED pin headers. No information on pricing and availability as of this writing. 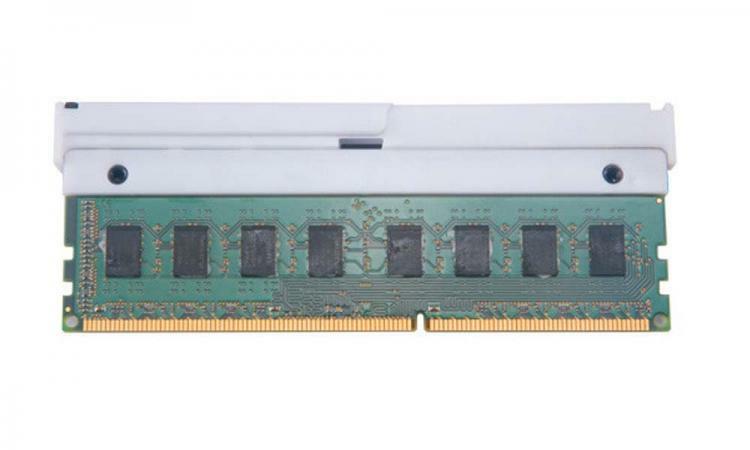 Learn more about the Akasa Vegas RAM Mate here.